For more than 50 years, 820 W. 5th Street was home to the Waterloo staple, Johnson's Bakery. The doors officially closed on the long standing bakery in the summer of 2013. We are excited to announce the sale of the Fifth Street property. Matt and Fred were pleased to represent both the seller, Johnson's Bakery, Inc. and Overland Group, the buyer of the property. We wish both parties the best in their future ventures! 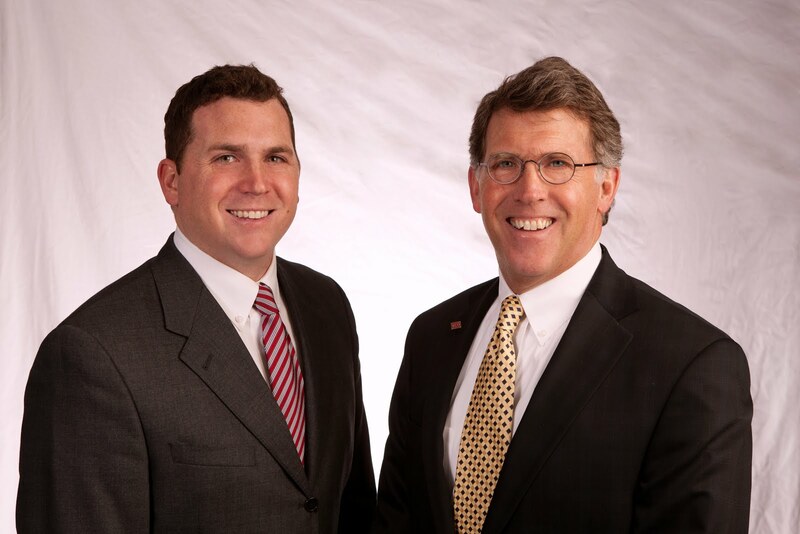 If you have a property you would like to sell or lease or if you are looking for a commercial property to suite your needs, contact Matt or Fred Miehe at 319-234-5000.